News / Should Getting an Elevator Be One of Your New Year’s Resolutions? You’ve probably seen it on T.V., read it in your email, or even heard someone say, “New Year, New You.” Here at the very start of 2018 you perhaps have a few personal goals and objectives you’ve made for yourself, but what about goals for your home? Year after year, your home provides you and your family shelter, peace, and milestones and memories with family and friends. 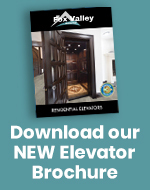 This may be the year you are planning to renovate your home, so you owe it to yourself and your house to consider installing a home elevator. 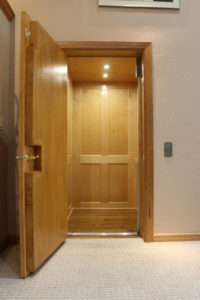 The benefits of an elevator are endless, whether it’s to help you or a loved one have free mobility and easier access now, or if you’re considering future needs, or if you just simply see the value and convenience of a home elevator regardless of mobility issues. Start the 2018 year with a big and meaningful change. 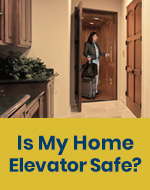 Gather all of your questions and concerns about a home elevator and write them down. Then, rather than researching online for your answers, email or call to ask a professional. 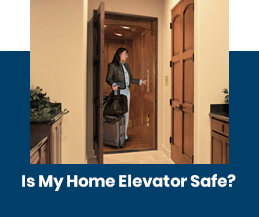 This will help you reflect and decide what options are available, how soon you can get one, or if not right away, when the best time it is to install a home elevator in your home. If getting an elevator for your home is not a 2018 resolution, it’s good to keep it on your bucket list of goals. New beginnings, new goals, new elevator. 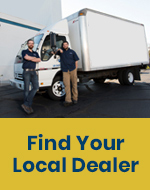 Talk to a professional today. 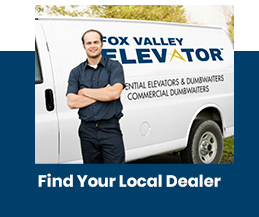 Email us at info@waupcaelevator.com or call us at 1-800-238-8739 today!